Lloyd Center Pharmacy is now Lloyd Central Compounding Pharmacy! We believe that everyone has unique medical needs that cannot always be met by traditional manufactured medicines. Lloyd Center Pharmacy strives to provide you with compounded alternatives that are customized to be exactly what you need. Lloyd Center Pharmacy is Portland’s recognized expert in compounding knowledge. Nobody knows compounding better than we do, and we work hard to stay up to date on research and technology to ensure you are getting the highest quality medication. We take immense pride in providing incredible service to our patients, and in being a medical resource to the community. Before we fill a prescription for you, we will call you to make sure you understand everything and have all your questions answered. Our staff is friendly, knowledgeable and ready to assist you in any way we can. Not near our convenient location in Portland? Not a problem. We are happy to ship you your medication to save you time as well as some gas money! Our staff is happy to discuss shipping options with you to find a solution that best fits your needs. Our hormone specialists can work with you and your physician to get your levels of estrogen, progesterone and thyroid back on track! Looking for solutions to low testosterone (Low T)? Low libido or erectile dysfunction? Give us a call to chat about your options! We are great at compounding pediatric doses of medicines that don’t contain inappropriate fillers, dyes or allergens. 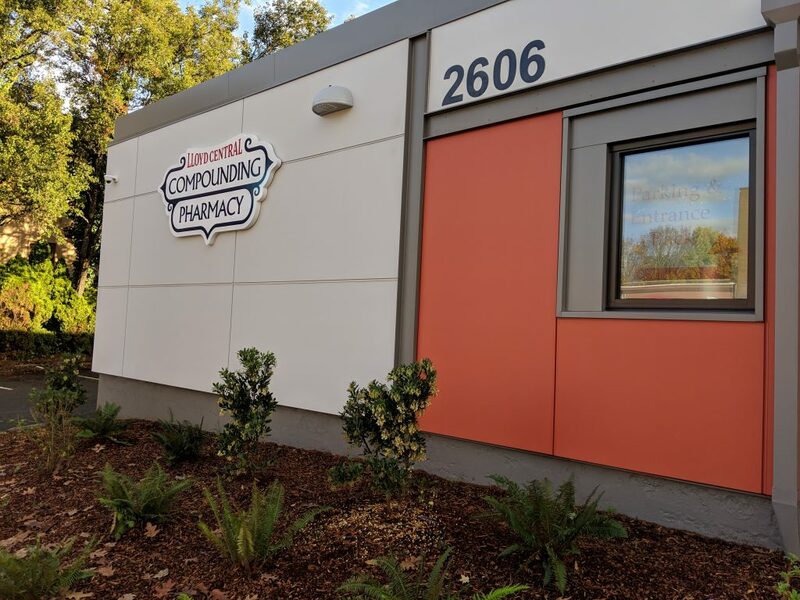 We are a full service compounding pharmacy, and have made just about everything in the many years we have been around.